Keedra is an in home personal trainer in Columbia, Ellicott City, Clarksville, Highland, Fulton, Dayton, Glenelg, Marriotsville, and various other locations throughout Howard County, Maryland. In college after noticing the "freshman fifteen" plus ten add up I decided to begin weightlifting and dietary changes changes to lose weight. Although a novice at the time I truly discovered how key weightlifting and proper nutrition are to sculpting the body I desired. With my new physique I graduated and began my dance career performing locally and nationally. Upon returning to Maryland I spent several years competing in the fitness and fitness modeling categories. After years of performing and competing I am ready and eager to help those that are prepared to create the physique they always wanted. Keedra is an in home personal trainer in Columbia, Ellicott City, Clarksville, Highland, Fulton, Dayton, Glenelg, Marriotsville, and various other locations throughout Howard County, Maryland. If you are ready to get started, Keedra would love to meet with you for a free consultation. 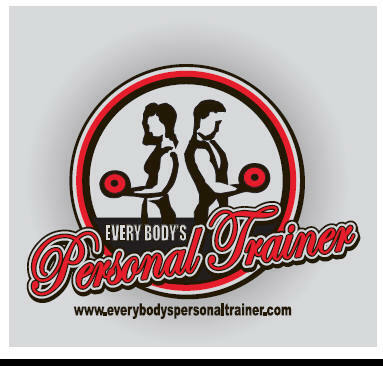 If you live in Columbia, Ellicott City, Clarksville, Highland, Fulton, Dayton, Glenelg, or Marriotsville, give us a call today to schedule your free consultation with in-home personal trainer Keedra.